The North has a sound all of its own and the Anchorage Museum in Alaska is hoping to capture some of that magic through a new record label. 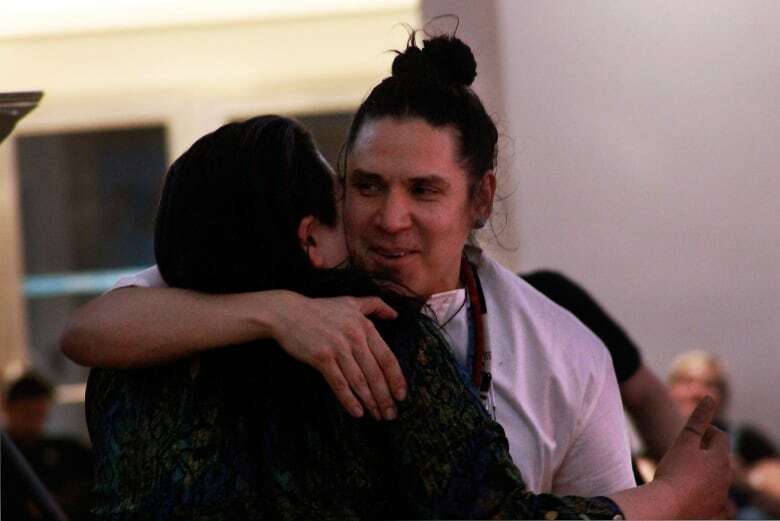 From throat singing to fiddle music, the North has a sound all of its own, and the Anchorage Museum in Alaska is hoping to capture some of that magic through its new record label. Hollis Mickey, director of learning and engagement at the museum, said they wanted a unique way to share some of the North's creativity. "Museums have classically put out coffee table books, beautiful images of work, but being able to share sound work and time-based practices is a really great opportunity for us as an institution," Mickey said. Launched in January, the label Unbound Records released its first album ARC on Feb. 8. The title of the album, Mickey explained, refers to the Arctic Circle as well as an arc of light. "Each track is a connective point across the circumpolar North on that Arctic Circle, connecting one region to another and at the same time it's its own kind of luminous expression." The vinyl record has a display of rippling blues and greens reminiscent of the aurora; it features nine tracks from musicians across the circumpolar North, which cover themes like Indigenous identity, winter and a sense of place. "Each one is its own very experimental and creative expression of that artist's relationship to place," Mickey said. The final track on the album, for example, Rain Cycle by Swedish-Finnish artist Tsembla, who also performs under her name Marja Ahti, includes sounds she recorded in Turku, Finland. "In that piece you really have a literal reflection of the landscape on the record," Mickey said. 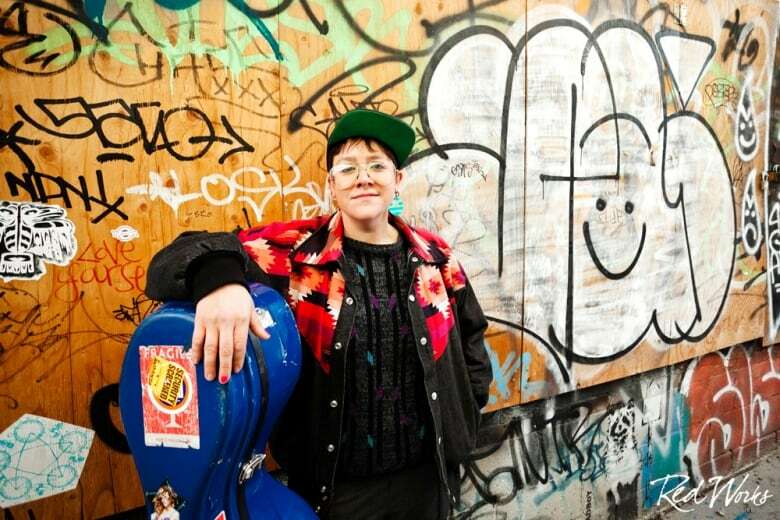 The sole Canadian musician featured on the album is Cris Derksen, a Cree and Mennonite cellist and composer from northern Alberta. The album includes her song Home on Native Land from her second album The Collapse. "It's more of an upbeat kind of banger of a cello song. If there is a banger of a cello song," Derksen said. She added that she's "thrilled" to be a part of the album, alongside many artists that she's never met before. "I'm really excited to hear the music that's coming out of there. I think that's so super cool." As for Unbound Records, Mickey said they're working on releasing a second record. This one will feature circumpolar hip hop, inspired by the documentary We Up that the museum helped produce. She said the label is also considering future projects they may want to work on, noting that a lot of research on climate change in Alaska has to do with sound. 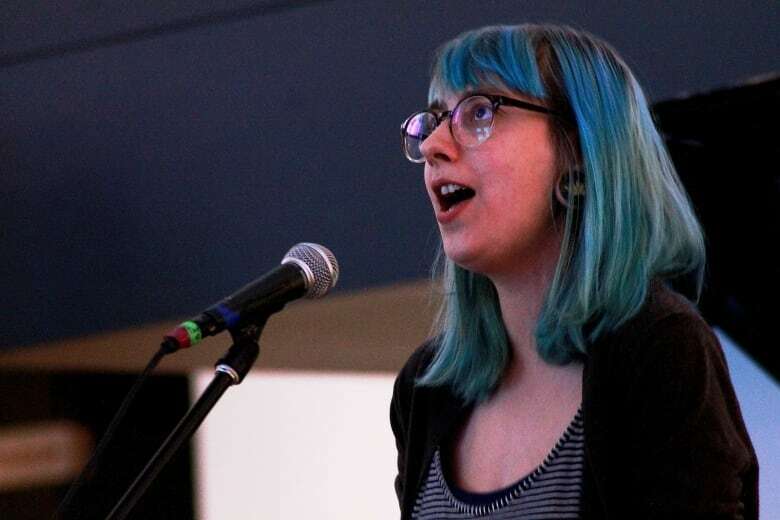 "We are really in the process of continuing to look at our Arctic community for artists for these kinds of sound-based projects," she said, adding there are many talented artists in northern Canada.